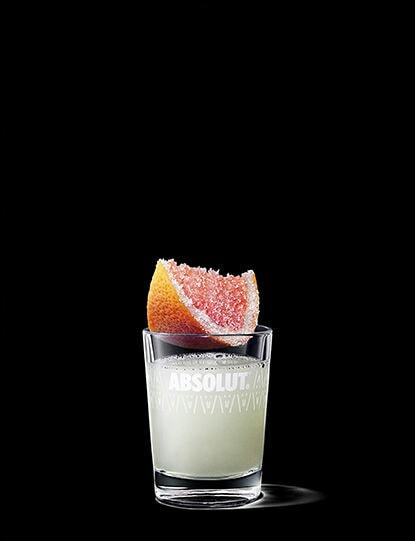 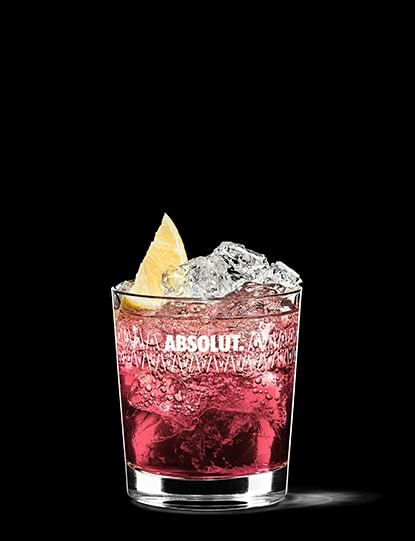 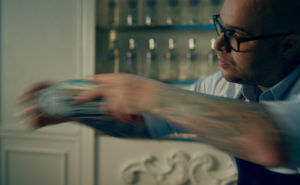 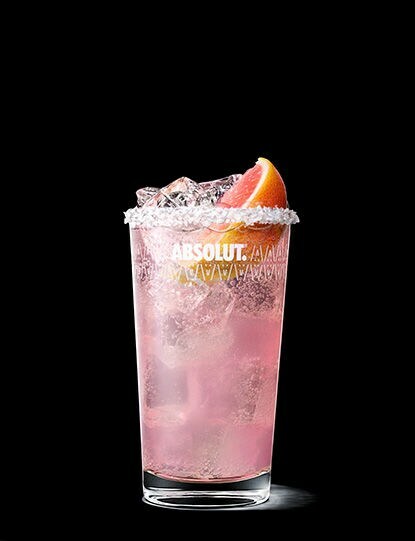 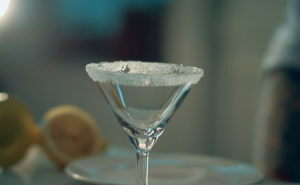 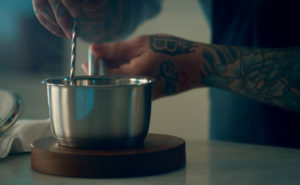 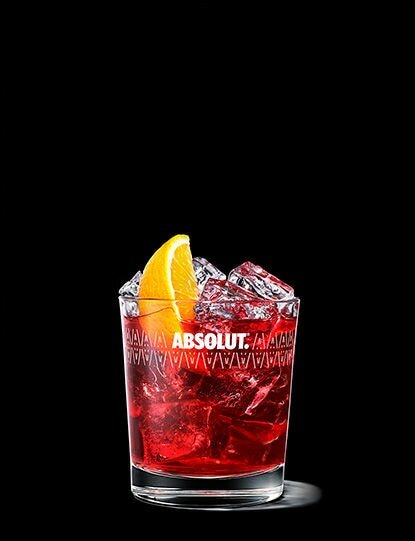 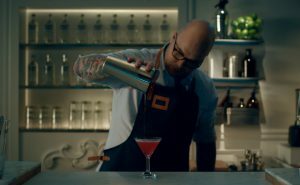 Absolut Grapefruit is made with natural grapefruit flavor, and has no added sugar*. 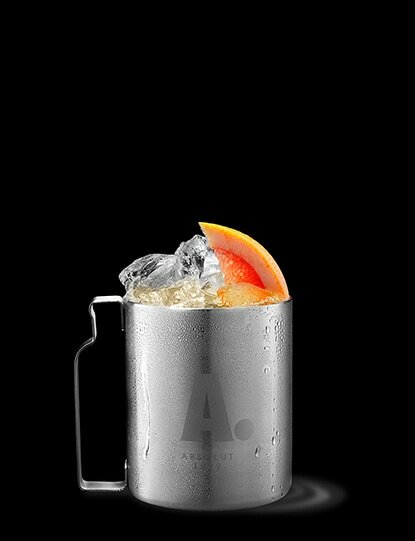 It has a truly fresh taste and is fruity with a distinct character of pink grapefruit and a well-balanced natural sweetness. 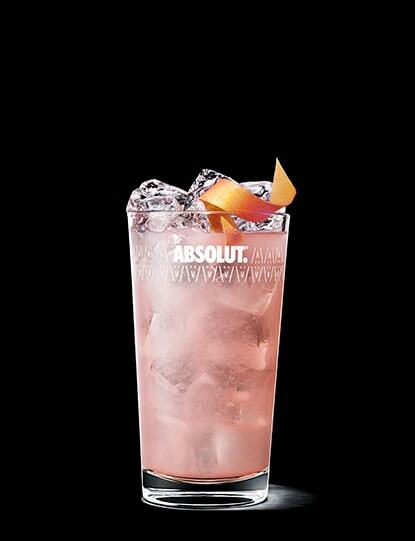 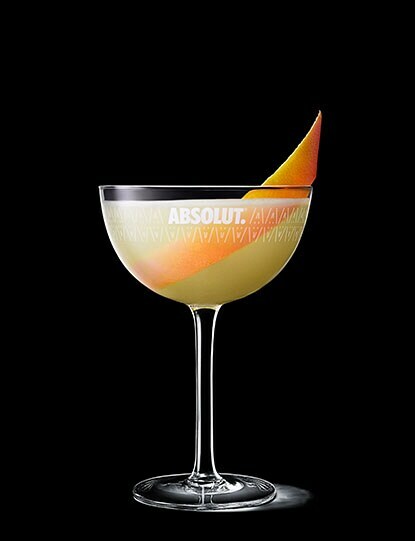 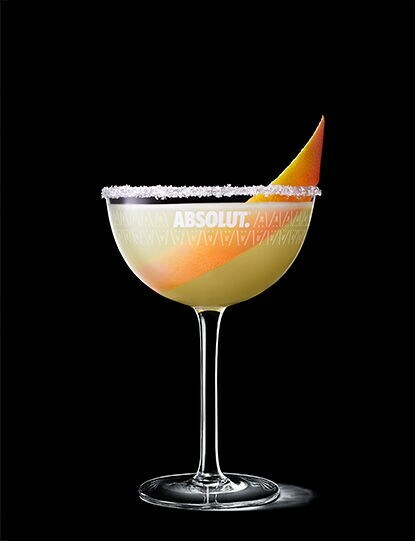 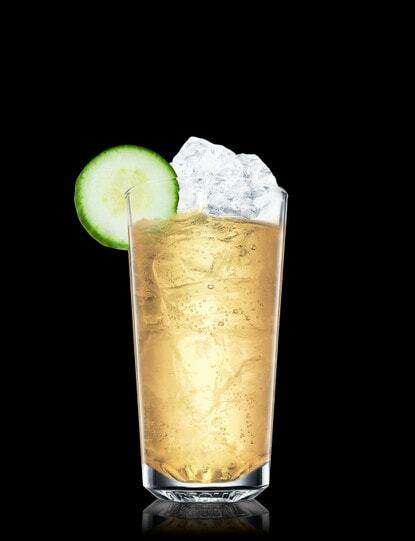 We have put together a list of our favorite Absolut Grapefruit drinks. 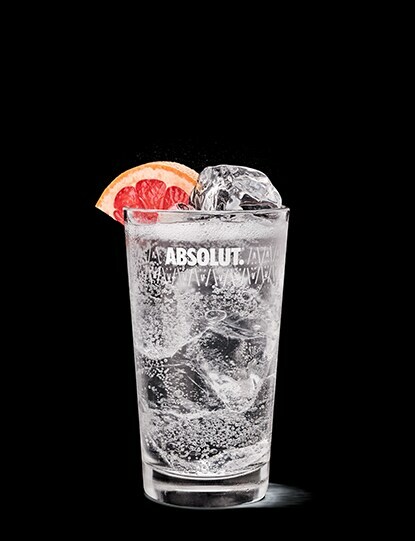 Just take a pick below and enjoy with friends.